Purchase to earn 13 Points! I’ve offered you tumbled spectrolite before and I am so, so excited to have it for you again! It’s a difficult stone to source, so when it disappears, it may not return. I never know when I will find more. 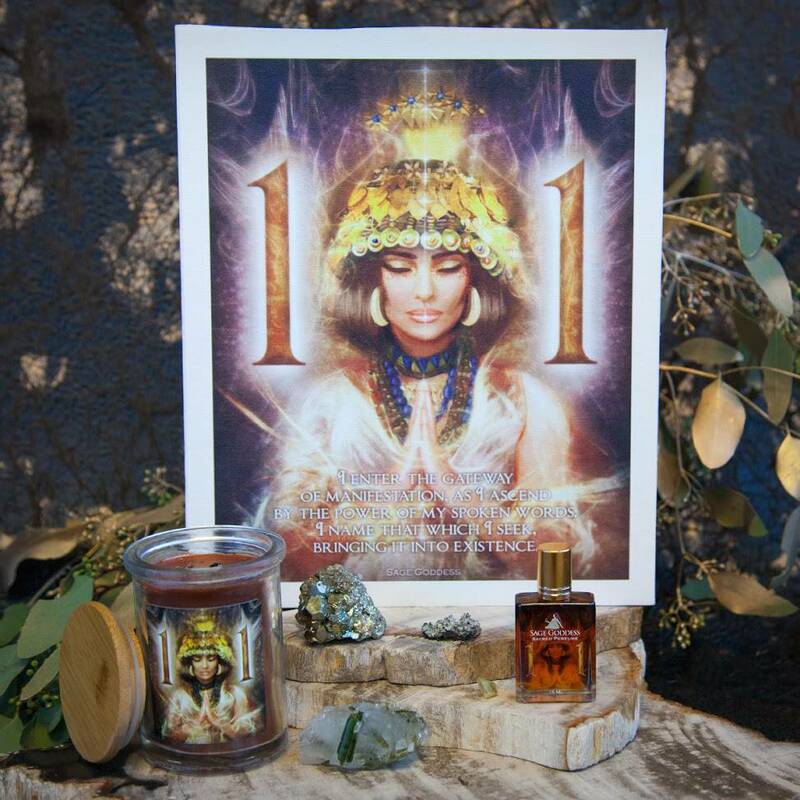 This is a very special offering; it is a rare opportunity to own an important gem of soul journey and inner exploration. When I say these are magic, I am not fooling around. 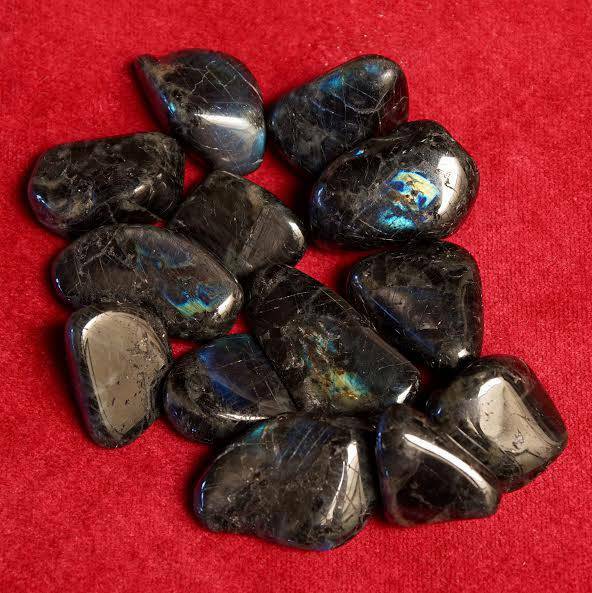 Spectrolite, a natural form of labradorite, is the gemstone of new beginnings and deep awakenings. Hold it in your hand. Can you feel something stirring inside you? Can you sense energy swirling throughout your aura? 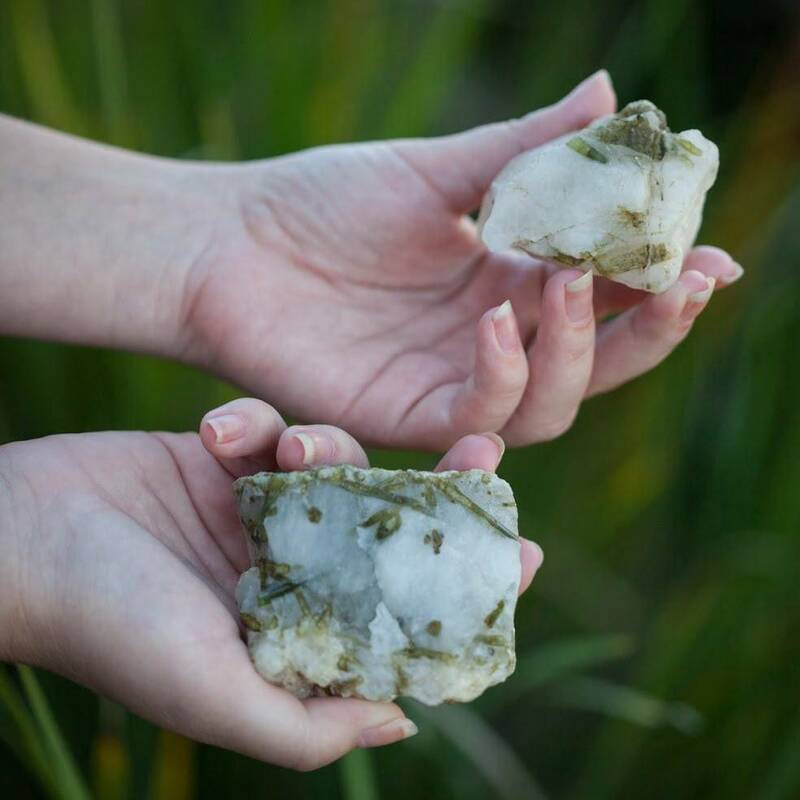 This stone holds space for your new beginning to unfold in divine and powerful ways. This special stone awakens your innate magic and intuition; it will really amp up your magical knowing. Spectrolite is an inter-dimensional stone that softens the barrier between the waking world and the other dimensions and planes. For the spiritual adventurer, this is the gemstone of self-discovery. Perceive with your inner eye, work to heal patterns that no longer serve you, and uncover your Highest Awareness. 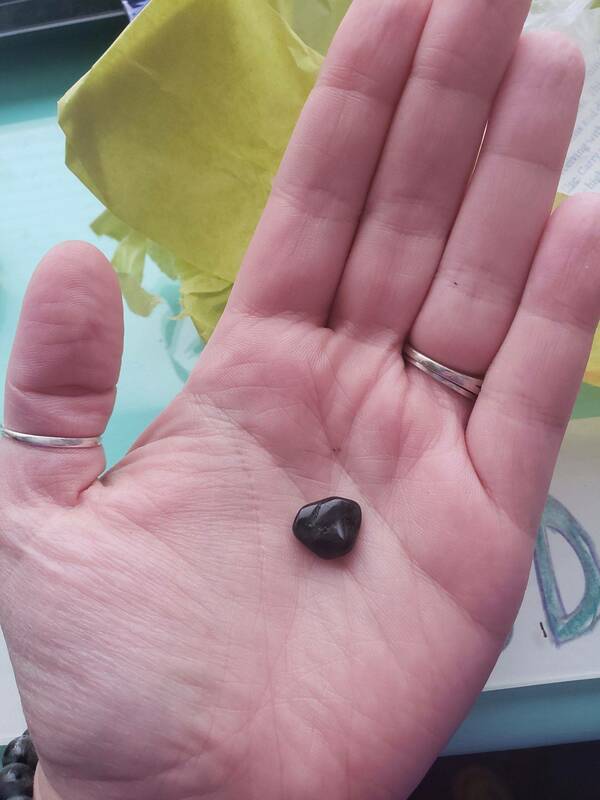 With this tumbled spectrolite in hand, upon an altar space, or in a medicine bag, truth is revealed; you will tap into your deepest sense of wisdom and seeing. It is a stone that strengthens intuition, raises consciousness, and attunes its bearer with the Divine. Though it guides you on your spiritual journeys across realms and times, it also imparts strength and perseverance; it keeps you on the path of inner healing and new change. Let it become your companion as you move between the physical, the emotional, and the spiritual realm of so much more. This listing is for one (1) piece of tumbled spectrolite, roughly .75 – 1″ in size. Each piece will come beautifully wrapped in organza with a white sage leaf that you can use to clear energies before using. 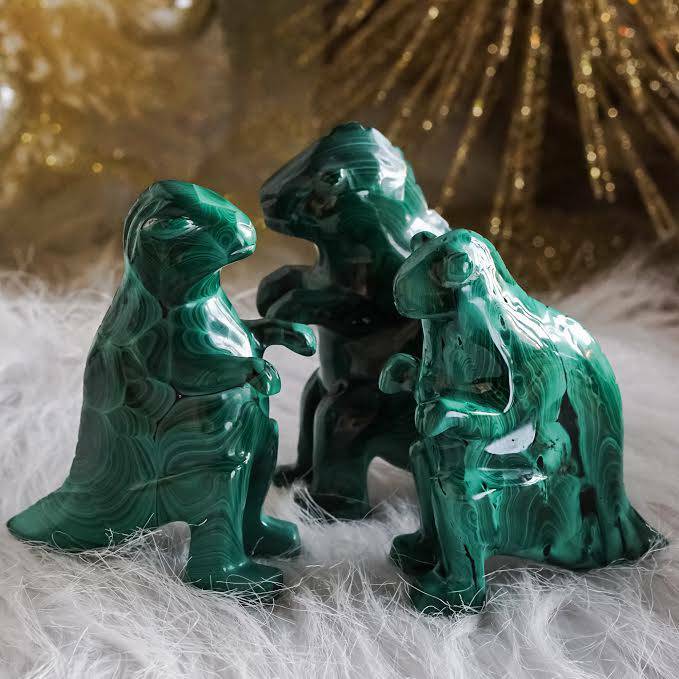 You will also receive a card describing the properties and recommended use of each stone in case you are offering it to another who has not worked with this stone before. Each piece is chosen carefully and vetted for quality. Shop with confidence. My life piece has no flash. I would have never thought it was spectrolite because of it. I’m very disappointed with the quality of what I got for the price point. I love SG but this was the second huge let down from ordering crystals. Definitely not worth the money spent. don’t want to put this one down once i pick her up. so so stunning. very deep and magical, perfect for mystic ones searching inner depths. i have had so much revelations for growth since working with this one. incredible amounts of development on all planes, spiritually, emotionally, mentally and physically. it’s beautiful and brings so much pristine insight to me.